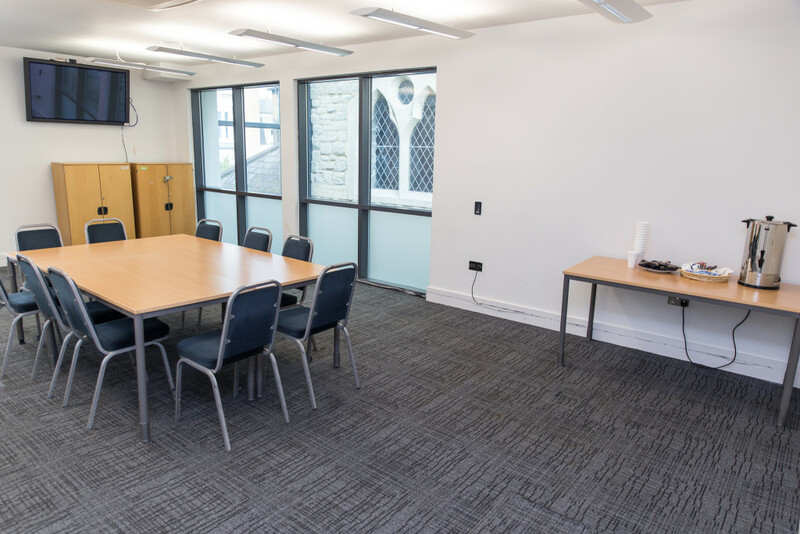 With an array of possible layouts, this space is ideal for small meetings, boardroom meetings, presentations and workshops. 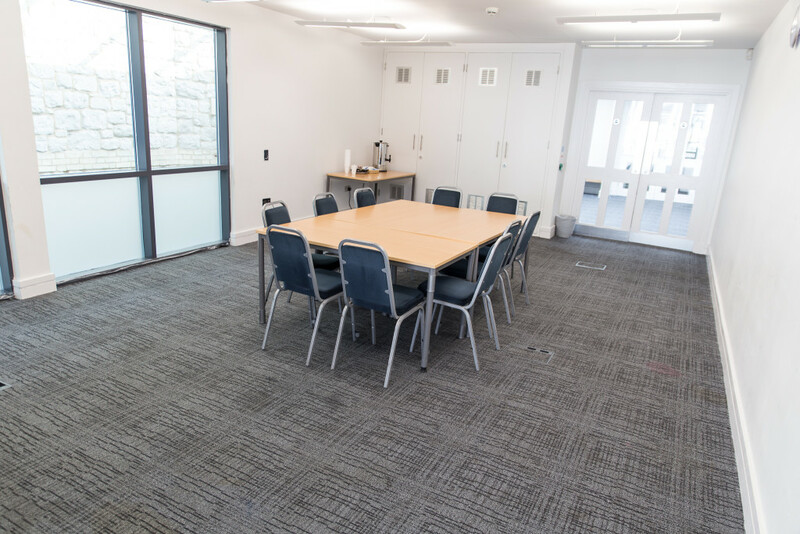 The Sapphire Suite could also be used as a breakout space. © Copyright 2011 The Rock Tower. All rights reserved.